I have many years of extensive experience in higher education including administrative responsibilities, advising and recruiting students, and as an instructor in the broadcasting and communication departments. I spent seventeen years with Cameron University in Lawton, Oklahoma and nearly five years at Mercyhurst University. During my time in Erie, PA I gained administrative experience to include Co-Chair of the Communication Department, and Director for the school’s public radio station. Both jobs required me to be successful at building relationships and working with the administrators, trustees, board members, faculty, staff, students, alumni, and community leaders. This involves the effective use of my leadership, interpersonal and communication skills. I have a B.A. in Journalism with an emphasis in news writing and a M.A. in Communication from the University of Oklahoma. I have computer experience in a variety of software applications from Microsoft Office Suites, Photoshop, and in college software programs like Blackboard. I am also responsible for the design and update of several websites. As an instructor of New Media, I also have extensive knowledge on the use of broadcast digital editing (Avid, Adobe, WideOrbit), social media, and web development. I also have knowledge in community relations, advertising, public relations and fund-raising. I have created and maintained training materials for staff and volunteers and developed a training program for the radio station. An additional strength is my ability to create a public relations program designed to maintain a favorable public image for the department and to inform the public of the programs, accomplishments and goals. 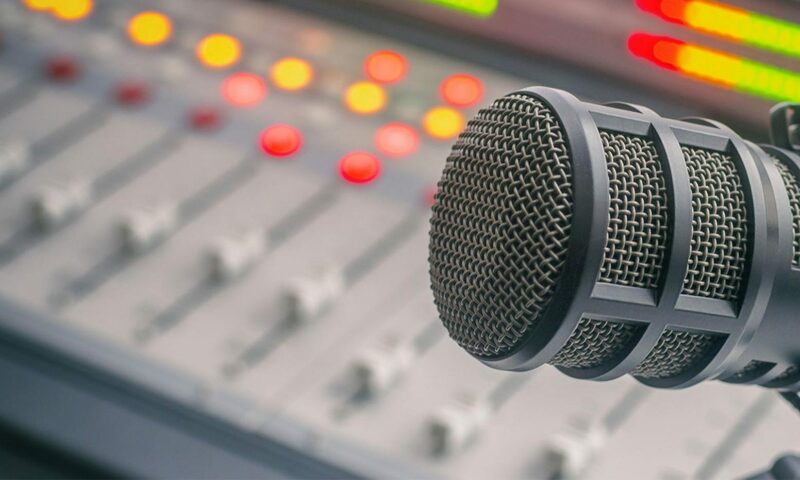 One of my responsibilities is to prepare and create publications that include informational materials about the radio station and the communication department that include writing newsletters, press releases, on-air radio promotional announcements, and brochures. StoryCorps – These are examples of the nearly two dozen local StoryCorps programs I produced, edited, and aired at KCCU radio. All of the stories were edited on Adobe Audition. Here is Diane Barton who is a registered nurse from Duncan, Oklahoma. She talks with her son Jonathan Hooks about what it’s like to be a nurse for hospice and the emotional pain in taking care of a particular patient – Jonathan’s father. 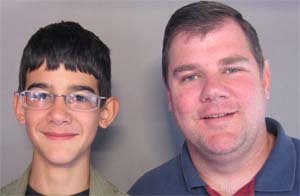 13 year old Zachary Legrand talks to his father Steve, an Air Force pilot. The two talk about Zachary’s grandfather Pops and his time in the Marines during World War II. A mother-daughter conversation – reflecting on the struggles of life and death. 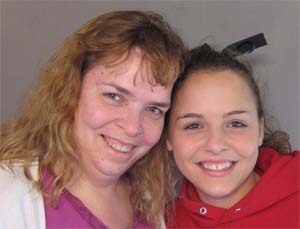 Here is Wendy Doman of Duncan, Oklahoma with her 13 year old daughter Raquel. 79-year old Albert Johnson Sr. reflects back to the days when he was a high school principle for an all black school during desegregation. 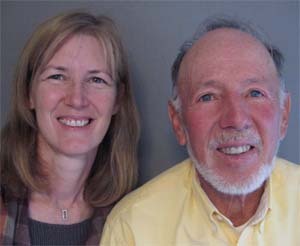 Dana Stone and her Father Walter Adams talks about his trip in 1977 to Washington D.C. during the Farm Strike – The American Agriculture Movement. 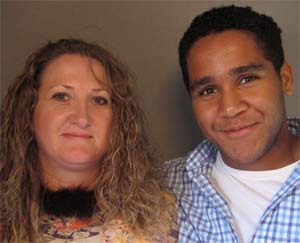 Cynthia and Gilberto Sosa talks about his life in the U.S. Army and how it saved him from a life of crime. KCCU On-Air – Worked as the Program Director for KCCU Radio from 1991 to 2007. This is an example of hosting the local Morning Edition during the station’s membership drive. WMCE Promo 1 – Worked as the General Manager for WMCE Radio from 2007 to 2012. This is an example of station promos for the all jazz radio station. WMCE Promo 2 – Another example of a station promotion done at WMCE Radio.